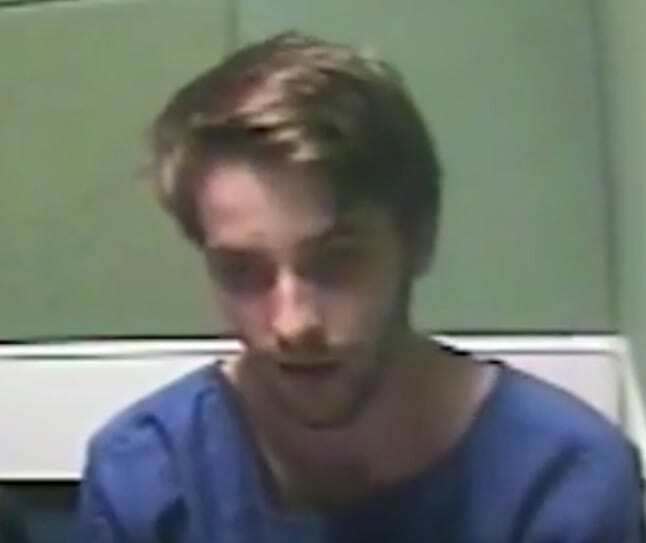 The confession of a killer explaining how he murdered his girlfriend has emerged and it’s utterly shocking. Jordan Matthews has been convicted of killing his 24-year-old girlfriend Xixi Bi in a violent attack, after he wrongly accused her of cheating. The 23-year-old murderer beat his heiress girlfriend to death and disgustingly admitted how he did it in disturbing police footage, Elite Daily reports. I asked her what she was doing, where she had been today, who she was with. She would just not tell me. Then I picked her up from there and threw her into a cabinet. I picked her up from there and I punched her in the stomach. She said something, I can’t put my finger on it. Then I picked her up… I just lost it the moment she said something she’d said before, something to do with her friend Ivy. I instantly punched her pretty, pretty hard in the solar plexus area around here. She instantly, pretty much, bent over, pretty much fell to the floor. I held her up. Tragic Xixi had already been to hospital with a broken jaw caused by Matthews a month earlier, but this time she sadly died of her injuries he’d inflicted upon her the next day. The evening before she was brutally murdered, Xixi had been visiting a friend in London and returned to her Cardiff home where she was picked up by Matthews. After he’d launched the attack on her, Matthews told the parademics he’d been ‘really, really horrible’ to Xixi, but claimed he hadn’t punched her. A post-mortem showed Xixi had sustained ‘numerous and widespread’ bruising over her head, face, shoulders, chest, arms and legs which had been caused by ‘blunt’ force such as a knee, fist or foot. It also revealed other bruising and injuries whuch had been savagely caused by a ‘rod or stick-like weapon,’ as well as previous injuries which were still healing. The defendant beat Miss Bi to death in her own home and in a vicious, sustained and prolonged attack that he launched upon her. 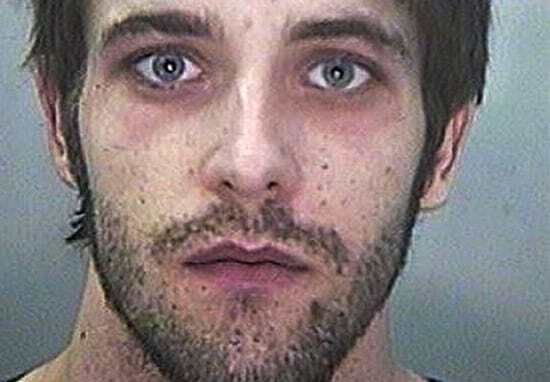 However, her behaviour deteriorated during her 18 month relationship with the killer and her wight plummeted down to 7st. Grieving after the heartbreaking loss of his sister, her brother told the court of his family’s pain after her death. Xixi was needlessly and selfishly killed by Jordan Matthews, a person which she trusted.Xixi was a kind, friendly, approachable person. She was intelligent and had the whole world in front of her. My father and mother will never get to see Xixi get married, and won’t get the opportunity to hand over the running of the company. The heart has been ripped out of our family. We as a family will never come to terms with our loss, and Xixi will always be in our hearts however broken they are. Previous text messages showed evidence Xixi had suffered unprecedented violence from her heartless boyfriend during their time together. F*** you. Stop texting me you worthless piece of s**t.
You never do anything right. I can’t be bothered texting you. I have to hit you repeatedly in the head while screaming at you. What a horrendous human being. He has been jailed for a minimum of 18 years. RIP Xixi and thoughts go out to her family and anyone else affected by this story.